1.Features Bright LEDs With 5 Different Light Up Settings. 2.Perfect for Christmas and Halloween Parties, Fairy Princess Costumes & More! 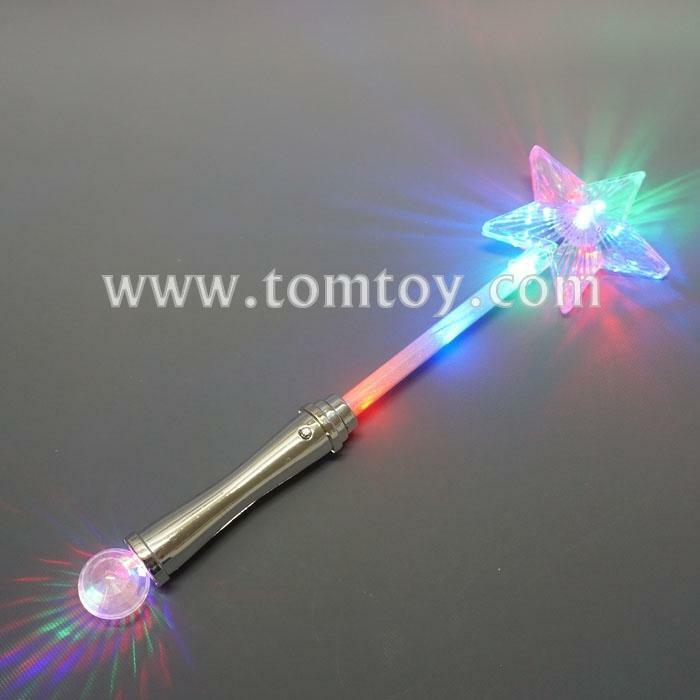 4.Magic Wand is 16" Long With Red, Blue & Green LEDs.